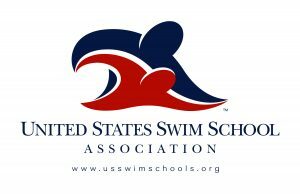 Jackie Young holds the prestigious honor of being inducted in to the Swimming School Hall of Fame in 2009! This award is given to a handful of individuals who have been in the business for over 20 years and have made significant contributions to their communities and the association. 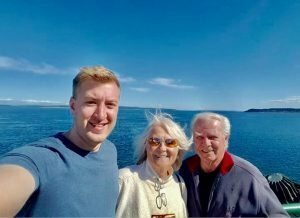 Jackie has been taught infant and toddler swimming for 48 years and is a second generation trainer in a family that has been committed to training Infant Swim Survival techniques for more than 6 decades. Jackie created the SWIMBABES.tm Team in 1979 to demonstrate to the world the incredible skills that babies and toddlers can achieve as well as to promote and educate the public about keeping children safe around the water. Jackie has produced 30 swim shows featuring baby swimmers ages newborn - 3 years old since 1979. She also formed Blue Ribbon Infant Swim Inc. and SWIMBABES inc. as companies for the purpose of training instructors. She personally trained instructors for management positions and directed 5 centers for 7 years in Oregon, Washington, and Hawaii. 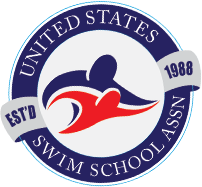 In addition to continuing to teach classes in the SWIMBABES™ center, Jackie also travels as an international speaker on Infant/Toddler Swim Survival Safety. Her latest speaking engagements took her to Norway, Sweden and Austria in the summer of 2005. In October 2006 Jackie hosted International Baby Swim professionals from all over the world: World Leaders in Baby Swim from Africa, Europe, South America, North America, Asia, and Australia gathered right here in Portland, Oregon as guests of SWIMBABES™ to share education and give their support for worldwide commitment to Baby Swimming! The SWIMBABES™first International Travel Team just returned from Nagoya, Japan in Nov. of 2008. This was an incredible experience for us and our traveling families. Please click on Videos to see our slide show! 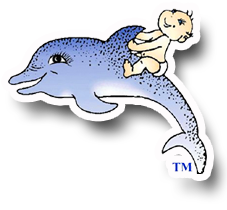 SWIMBABES™ is a charter member of the World Aquatic Babies Congress. Through her travels and commitment to the international community, she brings back a wealth of research, information and insights to the SWIMBABES.™ program. Personally, Jackie is the mother of 5 children and 9 grandchildren. 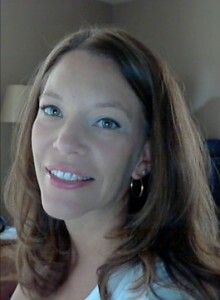 Associate Director and Jackie's business associate is her daughter, Kelley Robinson. Kelley has been teaching infants and toddlers for the last 37 years. 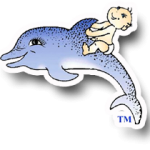 Kelley manages the SWIMBABES™Program along with Jackie, the Instructor's Training Program and heads up the SynchroBabies.tm and SynchroBabies Tinies Infant Program at SWIMBABES™. 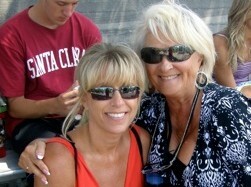 Kelley began teaching babies and survival in 1982 under the mentoring of her mother. She went on to earn her Bachelor’s Degree in Education in 1987 from Oregon State University and then taught grades 3-8 in the Public School system for 10 years. Her background in teaching has added even more depth to the program. In 1996, Jackie invited Kelley in to assist in running the Milwaulkie SWIMBABES™ Training Center as her business associate. Kelley is the proud mom of 3 children; all who were trained to swim as infants beginning at the ripe old age of 12 weeks old! Kelley traveled to Nagoya, Japan in November of 2008 with the Nagoya Stars, SWIMBABES™ first International Travel Team. She has also co chaired the SWIMBABES™ International Workshops. The most recent SWIMBABES™ International Workshop was hosted in Portland, Oregon in October 2015. It was focused on Special Abilities and attendees represented 5 countries! Jackie and Kelley strive to be on the cutting edge of current research, methodologies and practical instruction while maintaining the time proven method of survival training for infants and toddlers. Susie has been with SWIMBABES™ since 2006. Children, babies, tots and teens have been the thread of her life. Susie and her husband, Paul have 6 children and 8 grandchildren. Being consistent, on time, and respectful of differences is important to her. Having been raised in a military community, she learned to be flexible and enjoy people. And, she says “Being a student of God keeps me “moving”. It is important to seek ways to grow and learn and then quickly share it with others. Working with children she feels consistently gives her that opportunity. 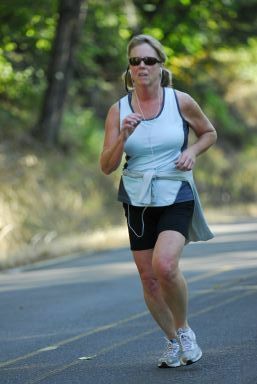 You may find Teacher Susie out running the hills training for 1/2 marathons or swimming a lake for a tri event. You may find her “sittin and knittin” with women and sharing what God is up to in their lives. Or you may find her at a matinee with her grandchildren or skiing on a sunny day. 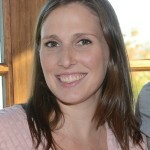 Having met SWIMBABES™, she was drawn to Jackie and Kelley and their convictions and dedication to their clients. And, of course, the hint of chlorine will forever draw her to the pool as she still is a water baby herself. Kendra joined the SWIMBABES teaching staff in 2013. But, her history started with SWIMBABES long before that Kendra is a SWIMBABE herself! Her mom started her sister, brother and she swimming at SWIMBABES when they were each 6 weeks old!! was the instructor back then. 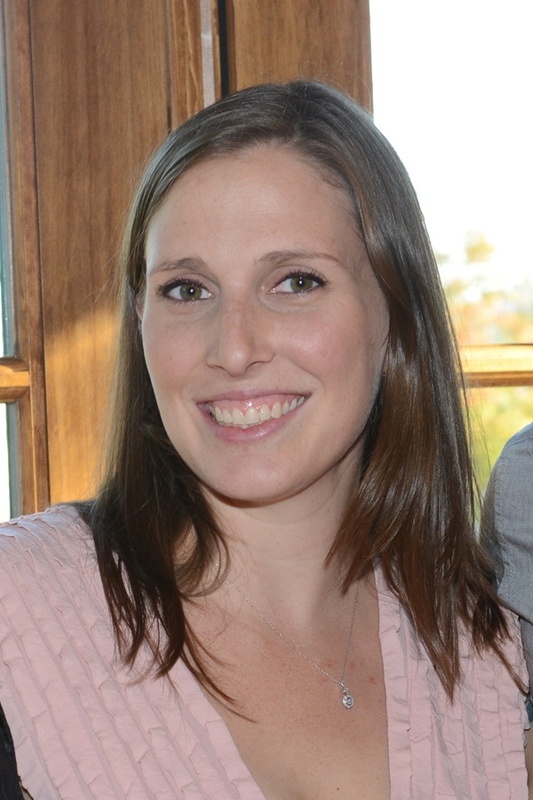 Kendra is a natural at teaching and has been a fantastic addition to our teaching staff. Her main job is being a stay at home mom of four. Her husband and she have four beautiful children. All of her children have gone through the SWIMBABES program. Aside from the pool she love to camp and hike or just hang out at home watching a movie or AFV. Alyson’s swimming experience started as a young child on swim teams. She continued competing in high school and college on her school's team club team in Eugene. In her spare time she loves to spend time with family and friends outdoors, whether it is just in her own yard or somewhere more adventurous. She also likes to sew and design handbags and clothing. She is currently working on designs for baby items, but she also has little projects that include home decor and leather bags. Teacher Ean joined the SWIMBABES teaching staff in April, 2018. Ean is a graduate of Oregon State University and holds a degree in Forestry Management. Ean represents the 4th generation of our family swim business. He was not only a baby swimmer at SWIMBABES, but Teacher Kelley's son. He is incredibly gifted with patience and the kids love him!